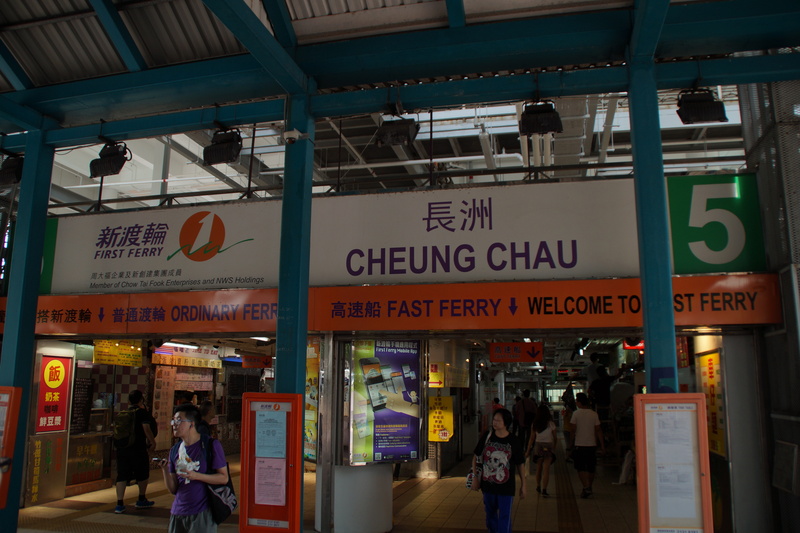 While visiting Hong Kong, don’t forget to spend at least half a day at Cheung Chau island. And trust me, when I tell you that you should visit it, it’s because Sing and I made that mistake before and you shouldn’t copy it. He had done the same mistake for almost 29 years, but this time we made the right thing, packed our camera, octopus cards and went to Central Ferry terminal. You need to be careful because they arrive and sail away only once an hour so if you’re unlucky you have to wait quite a while. 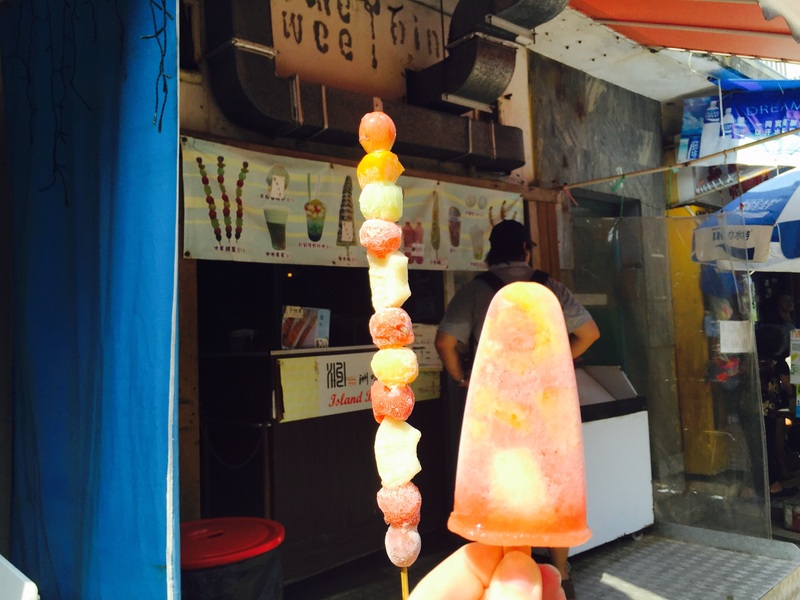 I have to be honest with you – I had one of the best time in Cheung Chau island. Even though it was hot as hell and I probably sweat out all the make up I had that day. You can join us on our walk around the island by clicking inside the video! Now you probably know why I adore that place! 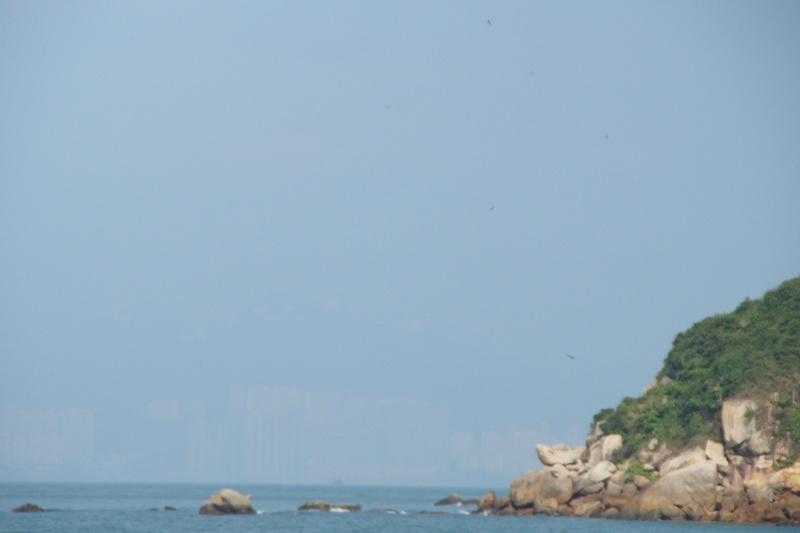 There was no other choice, but to make a list of reasons why you as well should visit Cheung Chau island! 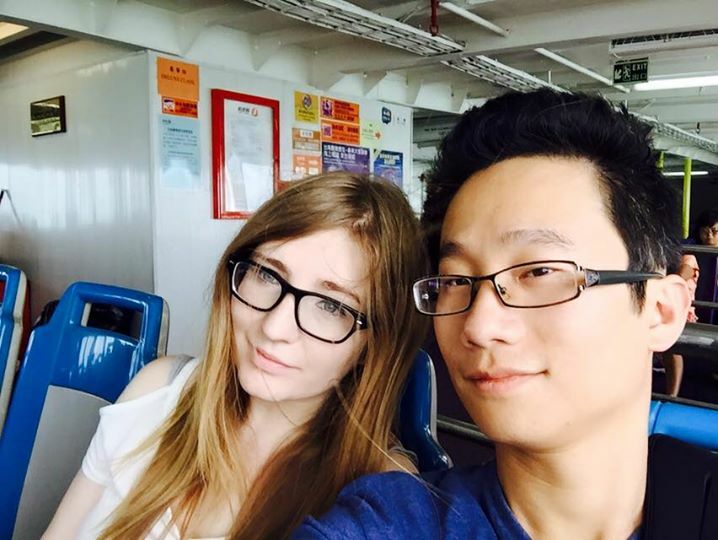 As a cheap wife of a cheap husband, ekhm *good money managing couple*, we love to find alternative cheaper ways to travel. 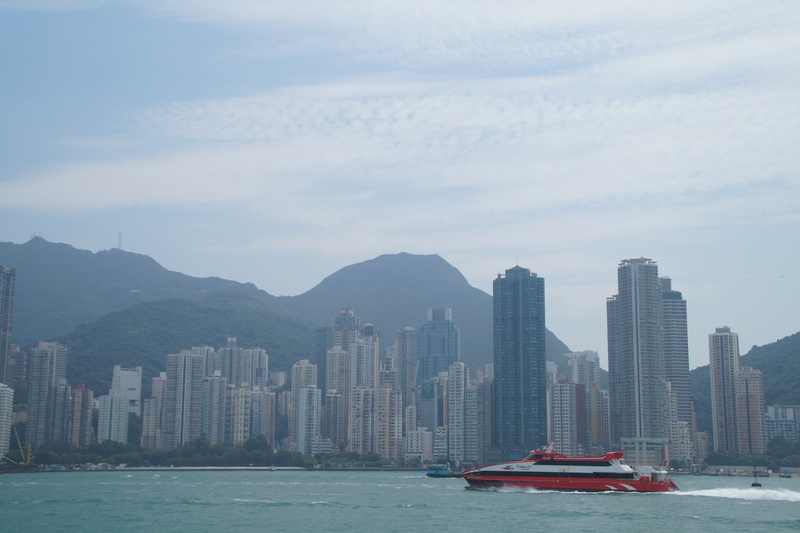 And when crossing a harbor with a subway costs you almost 12HKD, an hour-long lovely ferry cruise with amazing views and nature-made-air-con (read: it’s windy) that costs you 14HKD seems much more worth it. I’m deeply in love with Hong Kong ferries and their prices. There’s a wind, there’s a view, there’s no hole in my wallet. Or debit on my Octopus card. I swear to you, I haven’t seen balls as big as those on Cheung Chau island. Fish balls, of course. The island is known for their street food and dried sea food. I’m not really a big fan of a second one, but I know our friends’ mothers come there quite often. Not only the water was warmer than the one I swam in Hawaii, but also the beaches were nearly empty! Of course it was a middle of the week, but let’s face it – if you’re a tourist you can chose the day to visit it. I swear to you, I have never swam in warmer waters. When I approach the waves I was ready to scream and run away like I always do, but I was shocked to feel the warmth on my feet. I have only two regrets – not taking my swimming suit and the fact that some people don’t really think the concept of rubbish bin applies to them. The good thing is, we’ve seen people cleaning up the beach. It’s a waste to ruin such a beautiful place! I guess it’s ‘the white foreigner thing’ – I always get excited visiting temples while Sing doesn’t seem to care visiting churches. 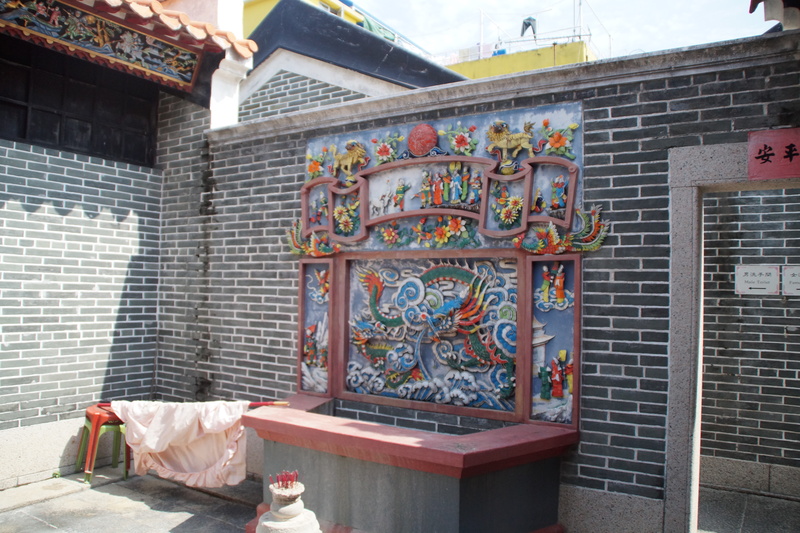 But there’s one special temple on the island we had to visit – the Pak Tai temple. 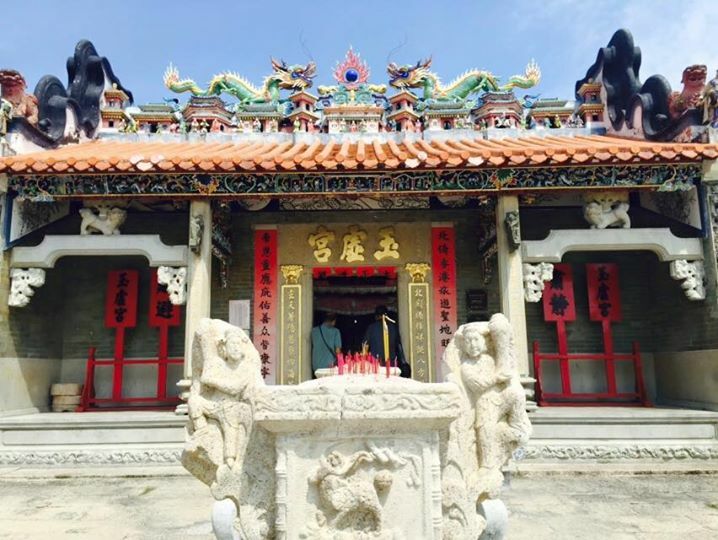 It’s one of the oldest temples in Hong Kong, built in 18th century. The one you see today is a rebuild version, that’s pretty sad. In front of the temple, there are 4 pairs of guarding lions (don’t forget to move the balls they have – I don’t know if that brings luck but I was basically rubbing every statue on my way during this trip). 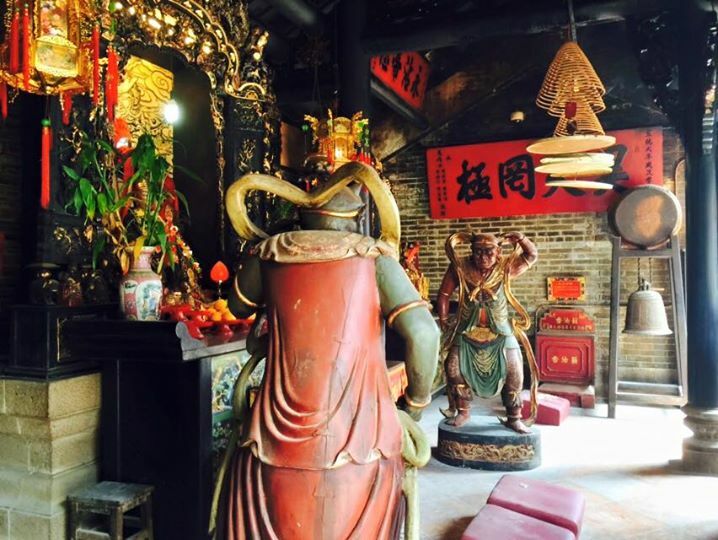 Before the altar are statues of two generals, Thousand Miles Eye and Favorable Wind Ear, who together are traditionally said to be able to hear and see anything – hired probably by Momzilla’s previous incarnation to see if Sing will be fine in year 2015. 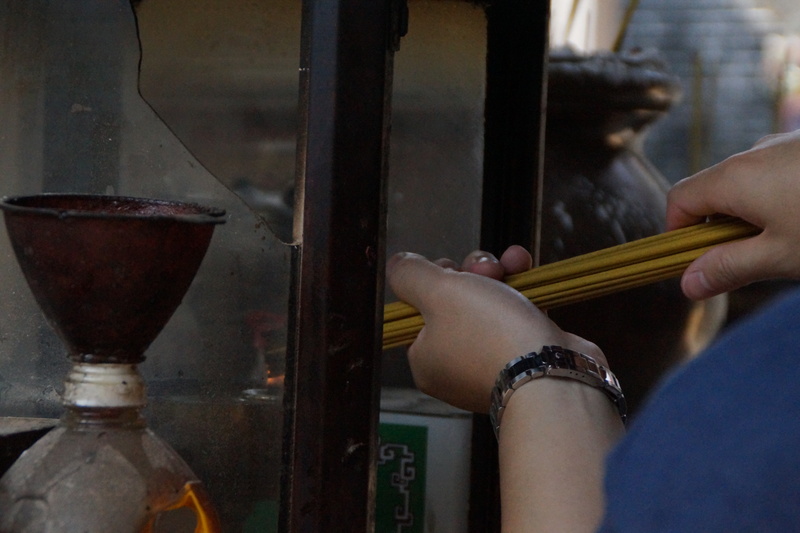 For a small fee you can buy incense and get your name written down in a praying note book. Or whatever that is. 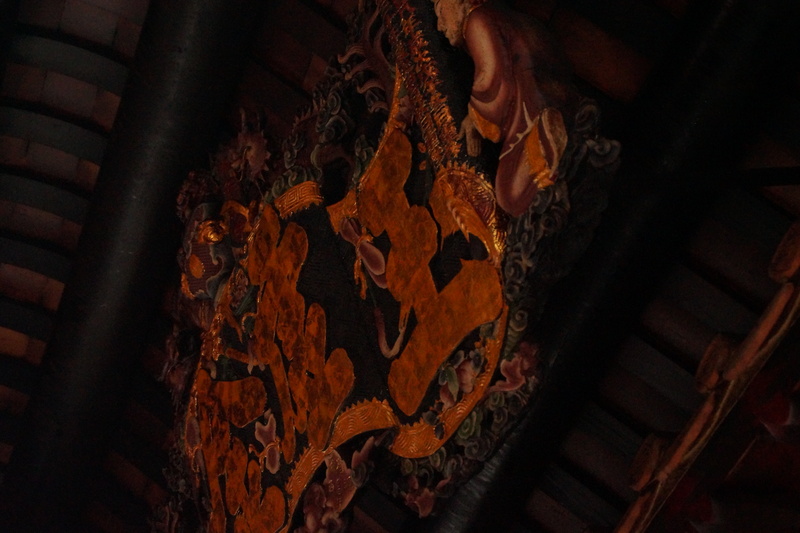 We paid 30HKD and prayed for good fortune and health for our families. 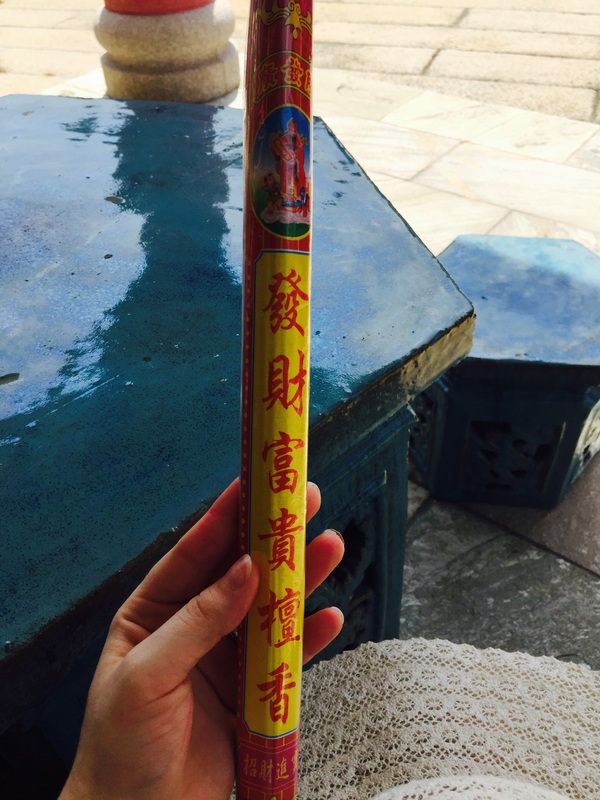 Don’t laugh, but back in 2012 we prayed for happy marriage in Ten Thousand Buddhas Monastery and it seems to pay off. So just in case, force your loved one to pray for you two. You can become rich or find One Piece and become the King of Pirates. If you don’t know what it is about, it’s about money. Cheung Po Tsai was a 19th century Chinese pirate. 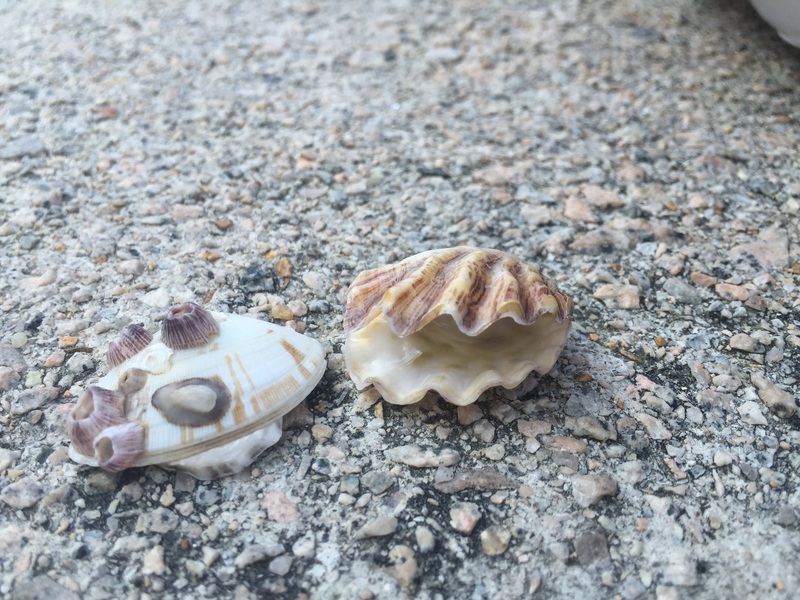 It is said that inside of Cheung Chau island caves’ he hid all of his treasures. And the cave is called ‘Cheung Po Tsai cave’ – you didn’t see that one coming. So you can try your luck! I regret we haven’t spent more time there, but we made a promise to come back to the Cheung Chau often once we move to Hong Kong for good. 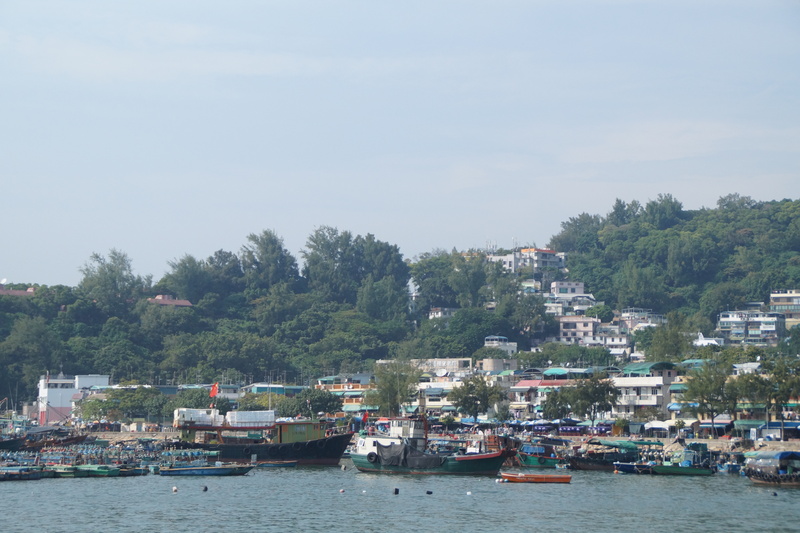 Have you ever been to Cheung Chau island? Or maybe you have your own favorite island somewhere outside Hong Kong or even Asia?! Share your traveling experiences and your little paradise with us! I would love to read about them! 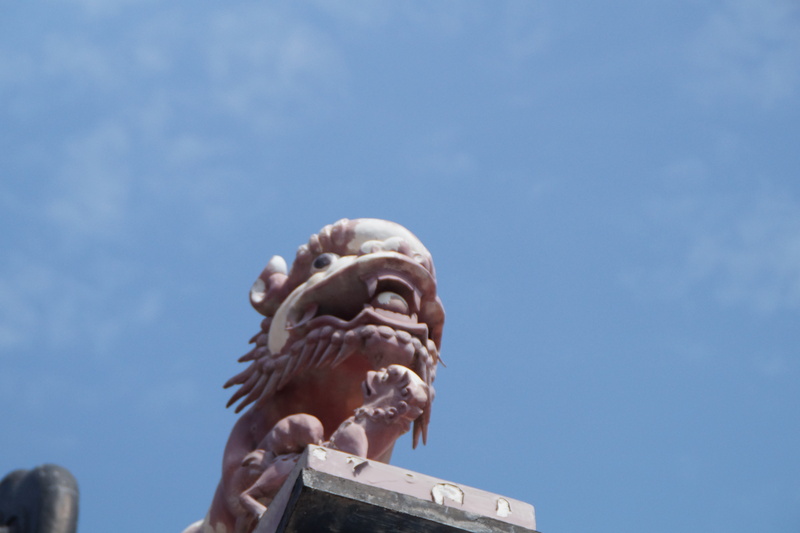 We loved visiting Cheung Chau island, although it was winter and some places were closed. The ferry ride over there was great too – such good views! that thing bothers me too, but the worst thing is – on my camera it looks fine, but then on the PC it’s horrible. I think about really getting a tripod or something 😀 but thank you for pointing that out! every advice counts! We always have a direct flight to Xi’an so no chance to make it just a stop over while going to China. 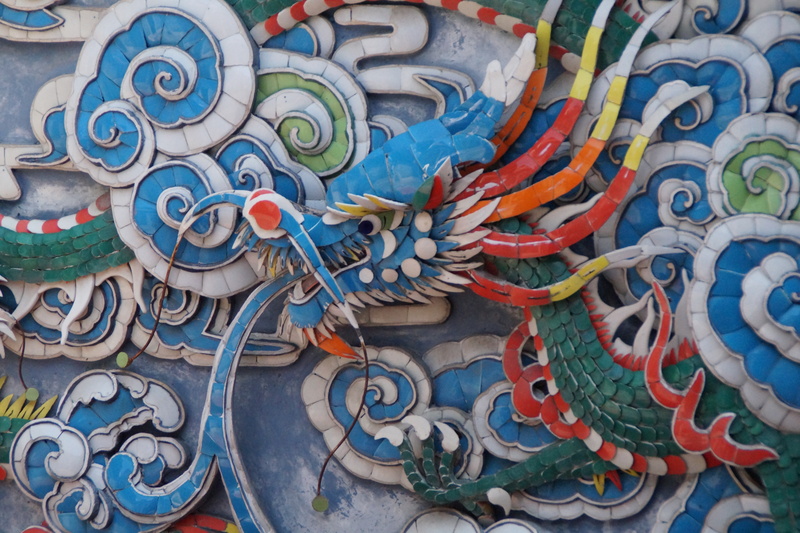 Love the pics, especially the one dragon! 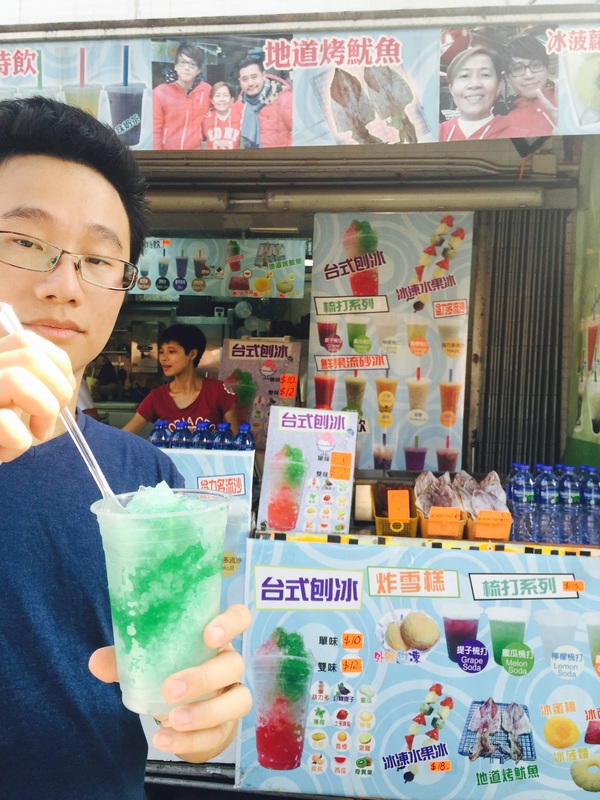 I really need to return to HK soon and check out these places you explored! I will follow you forever!!! Nice tips!!! Im definitely going to add this to my list! Great insights and tips, Thanks!! Yea, Chang Chau is a beautiful island and I have been there twice now. simply love it as the food are delicious also. Hey, I think this is the first time I’ve seen you in a pic. You’re adorable! I post myself occasionally but I’m not too self confident haha 🙂 so thank you! Great post. There are ferries to several islands and CC is probably the most popular, being the largest and offering the most retailers. We go to CC or one of the other islands each time I’m in town. Fun day trip! Thanks for sharing.